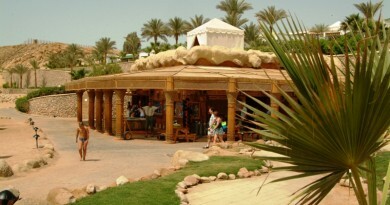 Sinai Divers is located in the center of Nama Bay, 50m from the Red Sea right on the promenade. 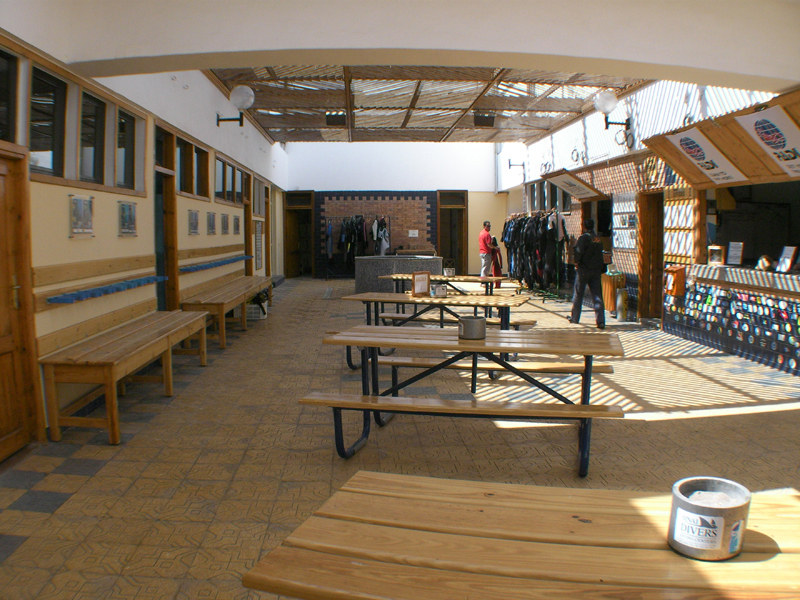 It is affiliated to the Ghazala Hotel where most of the guests stay. Divers staying in other hotels in Nama Bay or in Sharm el Sheikh will be picked up by their mini-buses. 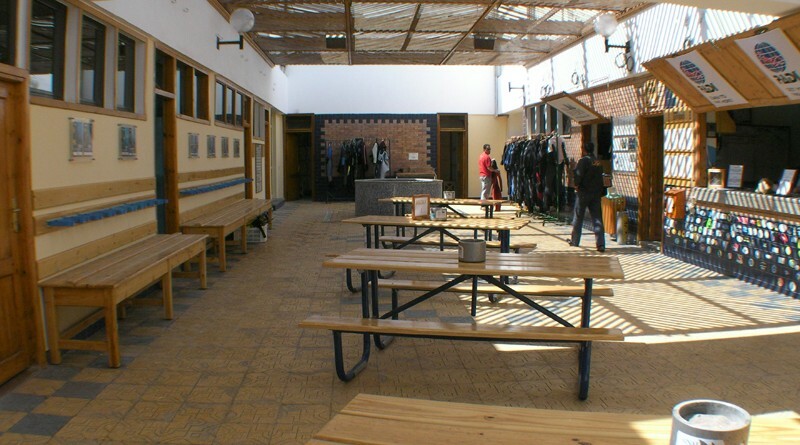 Meeting point of all guest is the dive-center. The counter, reservations office, class rooms, filling and compressor station as well as a workshop are located there. The readers of Germany’s leading dive-magazine choose Sinai Divers three consecutive years as the best dive-center in the Red Sea.